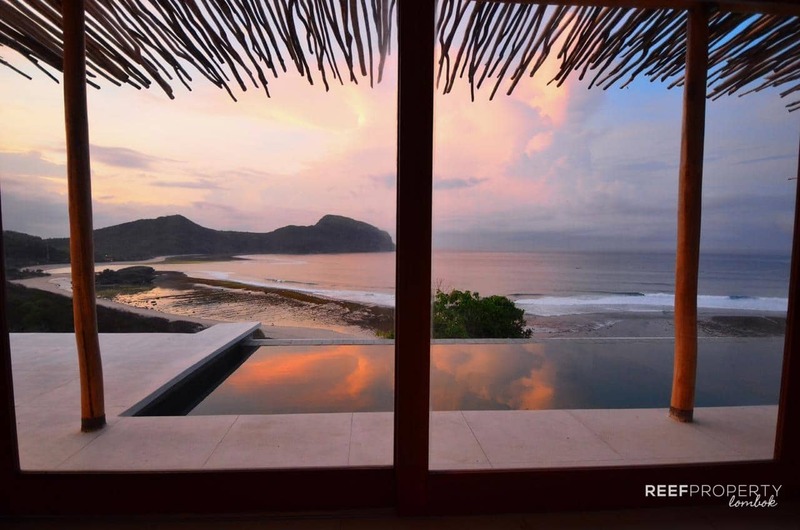 Kini – West Sumbawa consists of 16 prime plots of land, from direct beachfront to elevated, with incredible views of the surf at Yoyo’s located in South West Sumbawa. 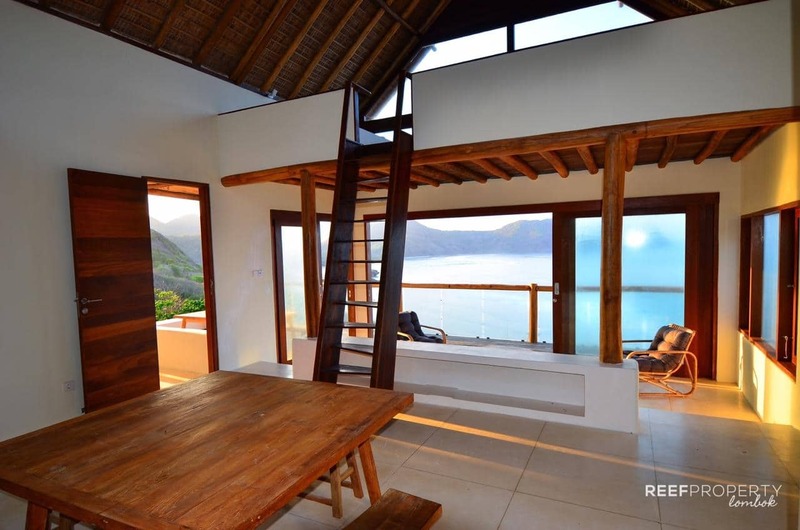 The team at Kini can design the perfect villa for you from 1 bedroom through to 4 including infinity pool overlooking West Sumbawa’s most consistent surf break. 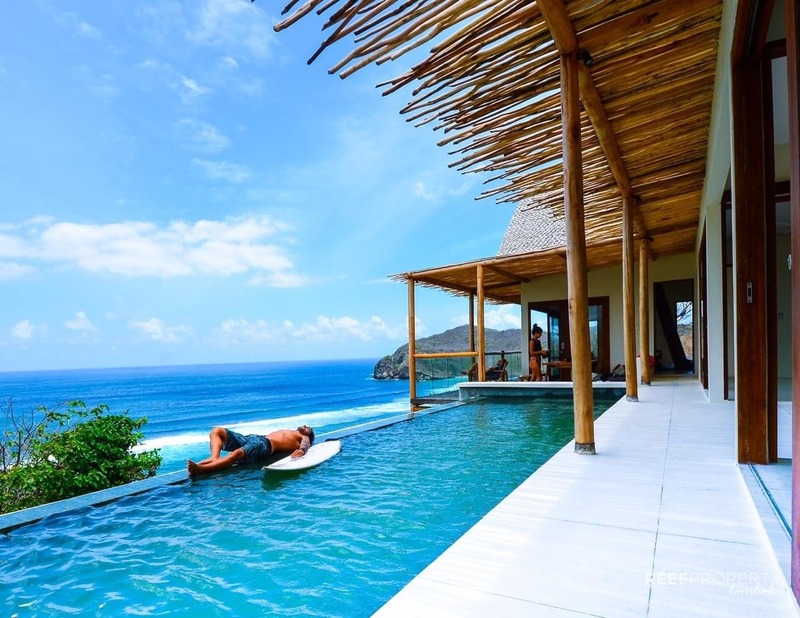 Each villa is designed and detailed to the highest standard, optimising natural locally available materials combined with western standards of construction and finishing to give a modern tropical feel. All materials and systems are specified to last in the coastal climate and minimise the long term environmental impact. 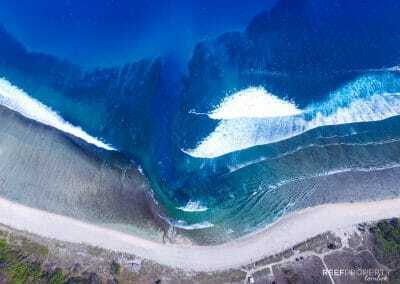 Construction is coordinated and overseen by a team with extensive experience in both Australia and Indonesia. You’ll be surrounded by the natural greenery of Sumbawa’s endless mountains while being dazzled by views of pristine white sand, crashing waves and endless blue sky. With one of Sumbawa’s most incredible surf breaks within walking distance, this is the perfect holiday home and investment for serious surfers. Completed villas and land only options are now available to purchase. Register your interest now in the form below. Please register your interest below to receive a copy of the brochure.